« take a walk on the wild side? 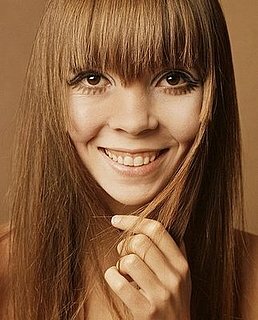 Penelope Tree is one of my favorite models! She has a very decidedly other-worldly appearance to her. I’d love to try my hand at drawing her sometime, her high cheeks would be a lot of fun to draw. Not to mention those eyes! This is one of my favorite shots of her, so enjoy it.